The Soils Scientific Meetings, RENS, arose from the need to present to the members of the Spanish Soil Science Society (SECS) and related researchers in Soil Science, the soils of specific regions along with the results of a research group. These meetings include a day of reception in an academic or historical place, followed by two or three field trips in the surrounding areas. During the first day, experts from all disciplines included in Soil Sciences, such as geology, botany, climatology, agronomy, etc., come together from the selected fields. These specialists frequently gave lectures that were a complimentary introduction to subsequent fieldwork. From the last editions, these days of reception also included a poster session where the participants presented results and publications of their research. On the other hand, the programme committees along the 32 editions were in charge of carrying out an exhaustive study of the field to be visited, which was later published as field guides. These documents were provided to the participants, setting a and served as a basis for discussion on the excursions. During the different meetings, different land uses are considered: agricultural, livestock, forestry, industry, etc., as well as different anthropic problems such as environmental disasters or climate change. You can find at your disposal more information about previous meetings on this website, as well as in the SECS webpage. 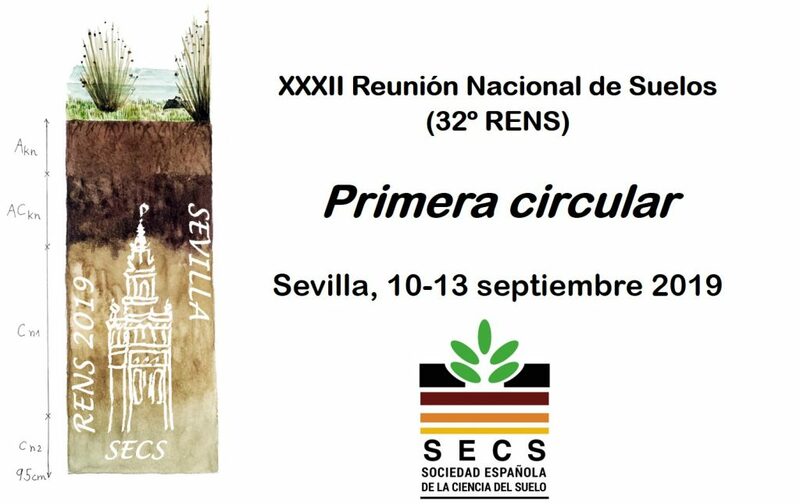 In the RENS2019 section, we will update all the information about the next edition that will be held in Seville between September 10-13, 2019.